After 10 year of development we finally reach a point where we can create prototypes very fast. If you have an idea to test out we can create for a small amount of money (or for free) that idea and you can see it in your browser. 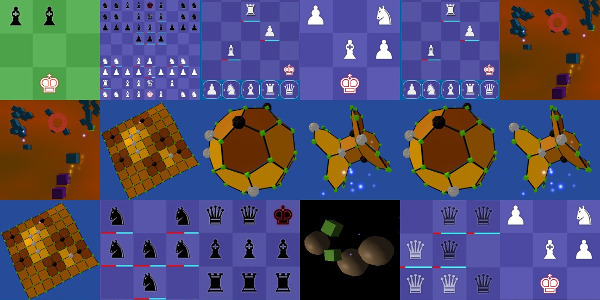 Ideas like: real time go, real time chess, rts, real time backgammon, real time board games... etc.